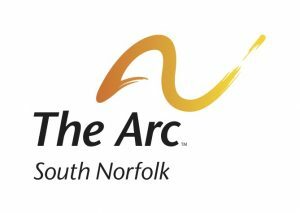 South Norfolk County Arc Mission: To advocate for and provide supports and services to people disabled by intellectual and other developmental disabilities and to their families. In our community, SNCARC is a leader in developing and implementing ground-breaking services and programs. As an Arc, we are part of a state and national network of similar organizations (Arcs) widely recognized as the collective voice of people with cognitive disabilities. As an Arc, we serve Canton, Dedham, Foxboro, Medfield, Millis, Norfolk, Norwood, Plainville, Sharon, Walpole, Westwood and Wrentham. We also serve many individuals and families in other towns throughout Eastern Massachusetts. Children & Adults with developmental disabilities. People of all ages with intellectual disabilities.